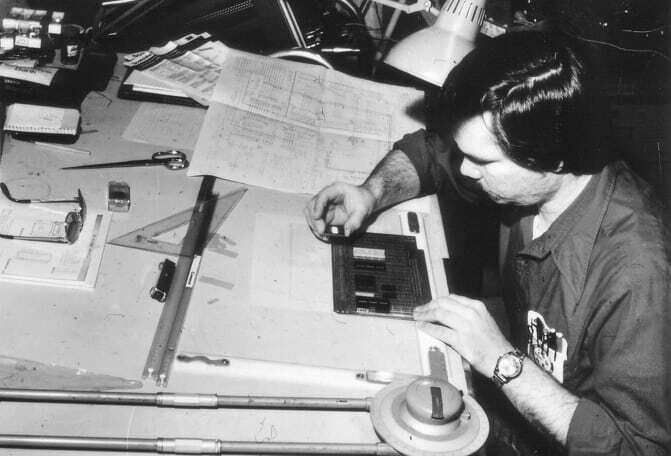 Tom Loftin Johnson revolutionizes the fare collection industry with his invention and introduction of the first mechanical farebox. 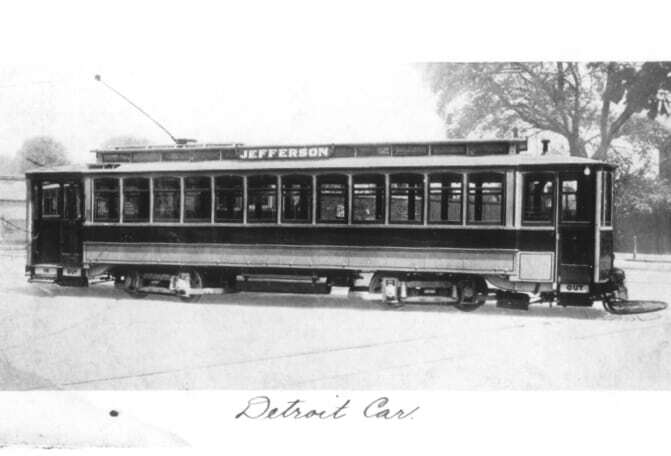 Johnson’s invention gives way to competition with Keene Farebox, Cleveland Farebox and Duncan Industries. 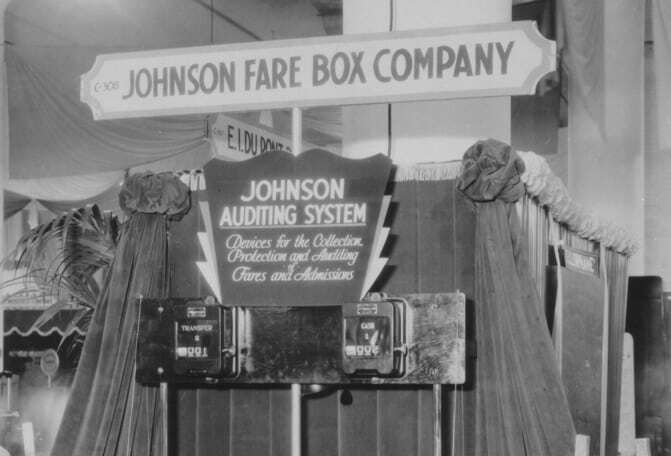 1930s – Johnson grows and Cleveland Farebox becomes part of Johnson. Johnson continues production of the Cleveland farebox. 1960s – Keene eventually aggregates Cleveland Farebox and Johnson Farebox and uses their farebox technology. Chicago Transit Authority requests that the Duncan Industries parking meter cashbox be engineered into a farebox for CTA buses. 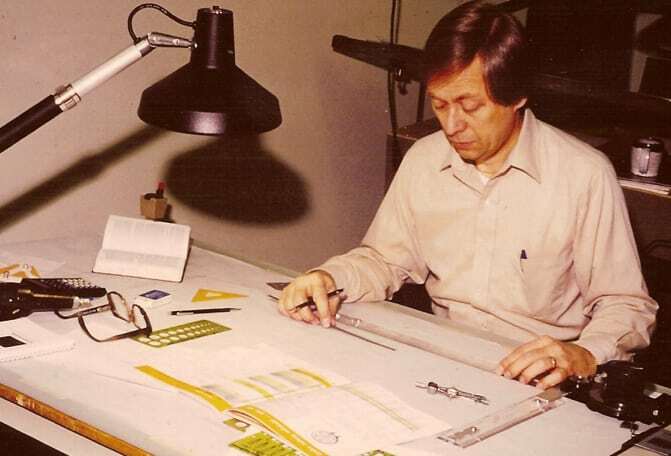 1980s – GFI® is created under General Signal by past Duncan Industries employees and the beginnings of SPX Genfare are solidified with the innovation of the CentsaBill®, the oldest SPX Genfare product. 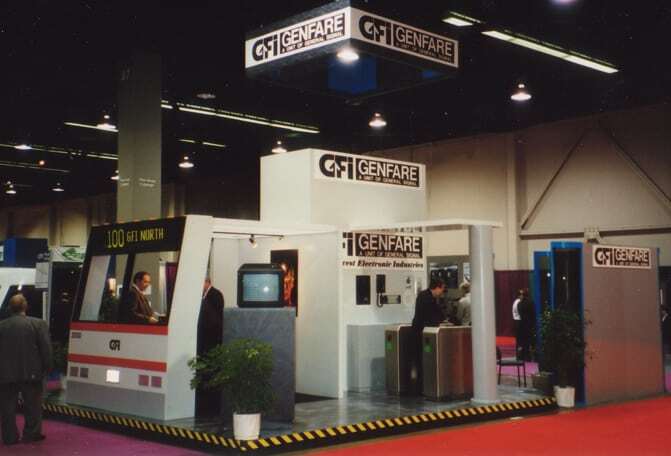 1990s – GFI becomes GFI Genfare to indicate that it is not just a farebox manufacturer but a fare solutions provider. GFI Genfare expands its products to the U.S. 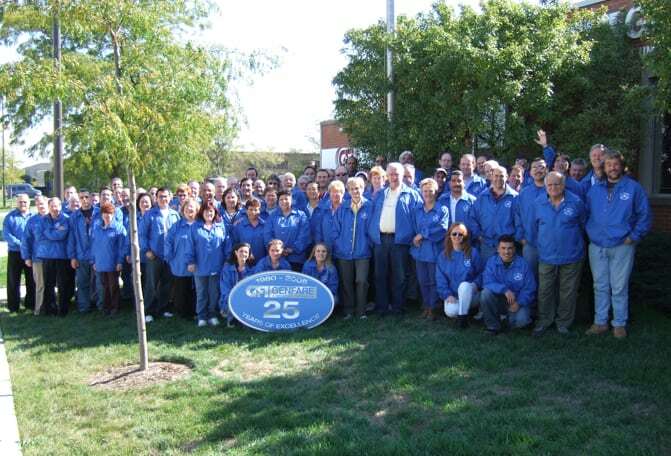 Postal Service and develops over 6,000 stamp vending machines, which later become the Vendstar® product line. 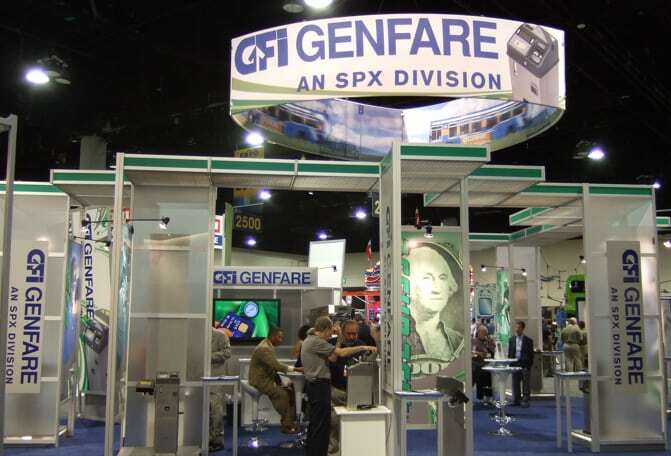 1998 – SPX integrates General Signal, putting GFI Genfare into its much larger industrial market. GFI Genfare develops and releases Odyssey®, its current flagship product. It is a step forward in innovation as the farebox not only validates the inserted coins and bills as genuine but returns unacceptable coins and tokens along with support for newer digital fare media. 2005 – GFI Genfare expands its services to multiple cities across the U.S.
2006-2009 – GFI Genfare continues innovating and producing future-proof products with the Vendstar-2 and Vendstar-3 series to improve sales functionality for tickets and passes. GFI Genfare becomes SPX Genfare. Now part of SPX Corporation, Genfare releases Fast Fare® and e-Fare® pushing it forward as a continuous leader in the transportation industry. Genfare expands its array of intelligent fare solutions by releasing Genfare Mobile Payment, an easy-to-use rider-friendly fare program, and Genfare Link™, a cloud-based hosted backend, to ensure smooth operation for any agency. 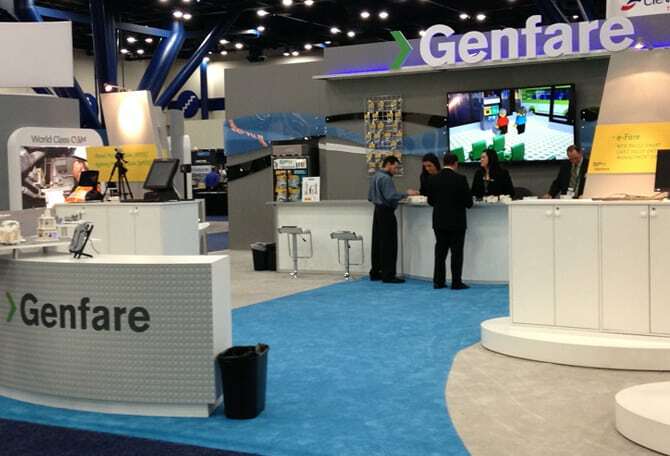 Though still a part of the SPX family, the company will be known simply as Genfare.